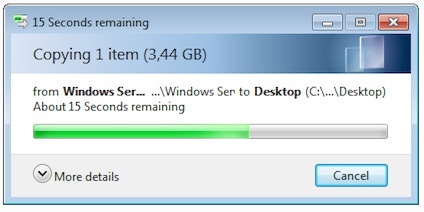 To me the real mystery around the Windows Update tool has been the progress counter in general. The percentage moves in totally weird steps. Might stay at 0% for a long time, then suddenly jumps to e.g. ~50% and stays there for a while again and so on. Just amazing how it can be like this (and pretty much been since WinXP) considering how integral tool it is for Windows (or was, until W8).